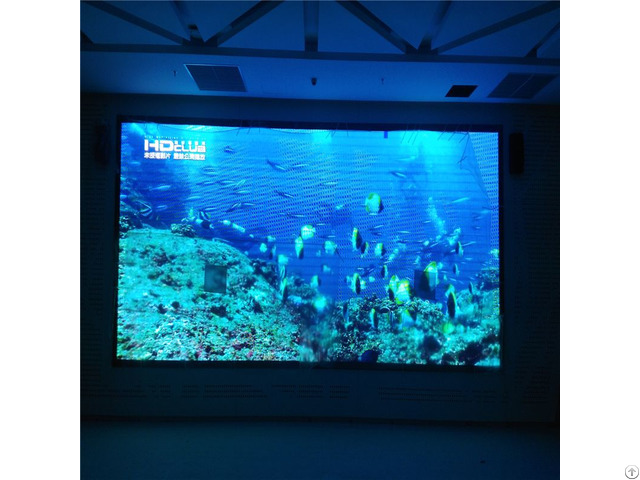 2 Pixel pitch 5mm 3 Pixel density 40000dots/Sq. m.
13 Max power consumption 1800w /Sq. m.
14 Average power consumption 900w /Sq. m.
20 Input signal DVI, MPG, AVI, WMV, RM etc. Posted By: Shanghai Ledlord Optoelectronice Co., Ltd.
Business Description: Shanghai Ledlord Optoelectronic Co., Ltd. is a high-tech enterprise, committed to LED display R&D, manufacturing, sales, installation, debugging, service and providing customers with a complete set of solutions and OEM services. 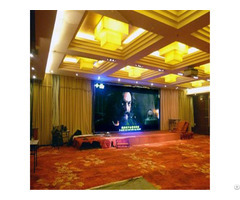 With years of experience, Ledlord has been one of the most trusted led manufacturers in East China. In the future, Ledlord will face the global market, which has been exported to South Korea, India, Spain, Russia, Guatemala, Singapore, Turkey, the United States, etc. 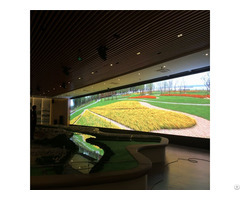 The products include advertising, bank, real-estate, stadium, exhibition hall, curtain wall, leasing and so on. Ledlord has professional engineering and technical R & D group, who continuously carries on product development and production process improvement, providing customers with the most competitive product. concentration",Ledlord has got more than tenpatents technologies. Ledlord comprehensively enforces international management. All products have been through the high and low temperature, dust proof, waterproof and vibration test. Outdoor products have been reached IP66 or above standards. 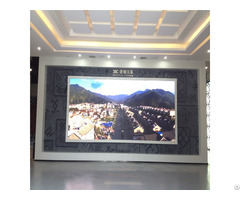 Ledlord Electronics LED display is the guarantee of industry quality and confidence, who strictly improves the Quality Management System on the basis of the quality system ISO: 9001:2008. Ledlord products have passed CCC, CE, FCC and RoHS certifications, which highly ensure the LED products reliable performance and customers’ high quality requirements.